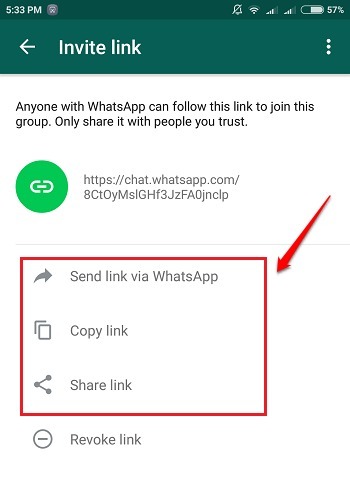 Now Invite Friends To Join Whatsapp Groups By Sending Them Invitation Links:- The new beta version of Whatsapp is out and there indeed is something new just like all the time. 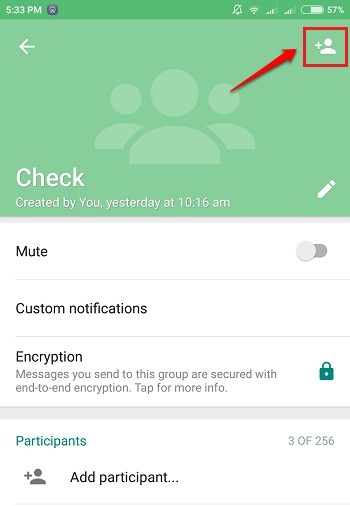 With the new Whatsapp release, you can send invitation links to your friends to join your groups, have extra fun with enhanced emojis, and don’t have to look for the forward button anymore. 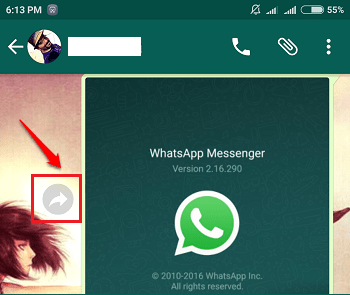 Dive into the article to learn all about the new new Whatsapp release. 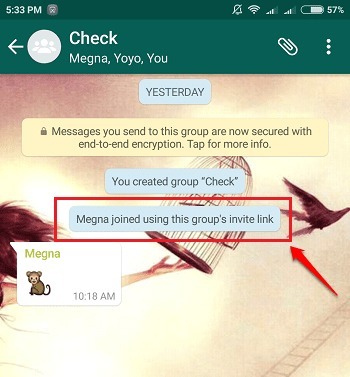 Note: You have to be the admin of a group to generate its invitation link. Open the chat group that you are an admin of. 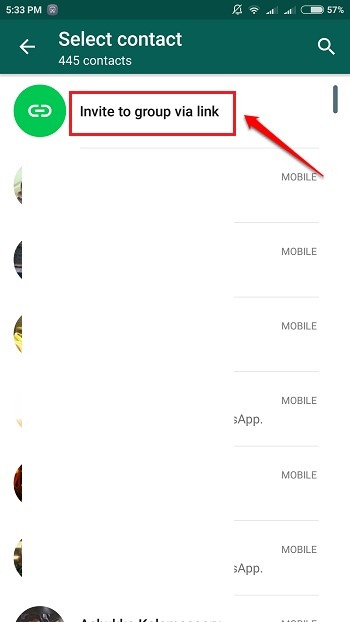 Now click on the 3 dots icon at the top to view a list of options. 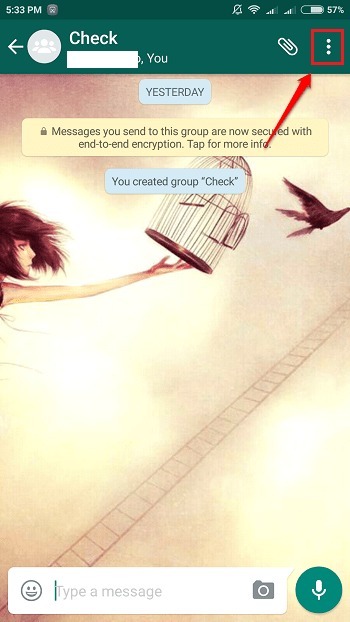 As next, click on the Group info option as shown in the following screenshot. At the top right corner of the screen that opens up, you’ll be able to see an add participant icon. Click on it. Or you can click on the Add participant option under the Participants section as well. 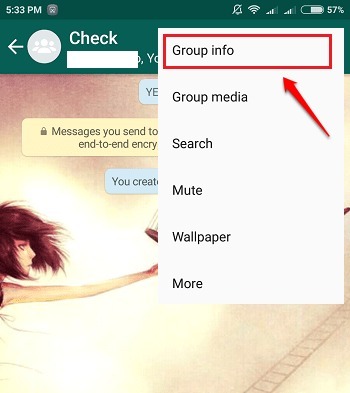 Now up above the list of all your Whatsapp contacts, you will be able to see an option named Invite to group via link. Click on it. That’s it. You will get to share the invite link for your group with your friends from here. You can choose an option through which you can share the invite link. Your friend now just needs to click on this link to join the group, as simple as that! 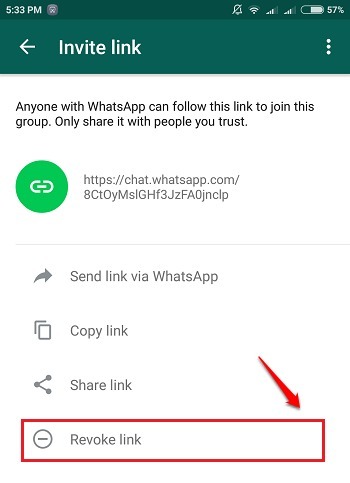 If you ever want to stop people from joining your group by using this link, you can always revoke the link. For that, simply click on the Revoke link option. When asked for confirmation, hit the Revoke Link option. 1. With the new release, you get to experience the enhanced emojis. 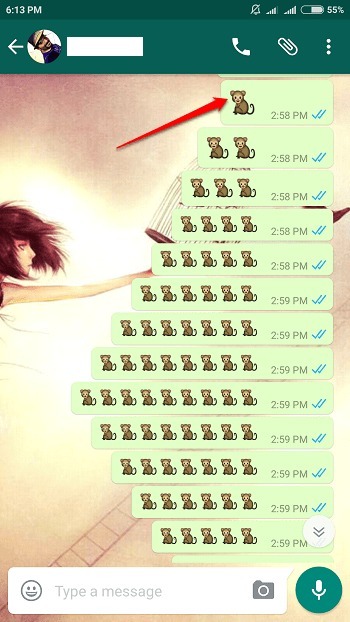 Have a look at the enlarged emojis in the screenshot given below. 2. Another feature is the forward button that is present right next to the multimedia message, such that you don’t have to long press and choose the forward option always. Wait a little bit for the normal version release. Or if you can’t wait at all, you can try the beta version as well. Refer our article on the topic How To Use And Test Beta Version Of Apps On Google Play for the same. Hope you had fun reading the article. If you have any doubts regarding any of the steps, please feel free to leave comments. We would be happy to help. Stay tuned for more useful tricks, tips, and hacks.